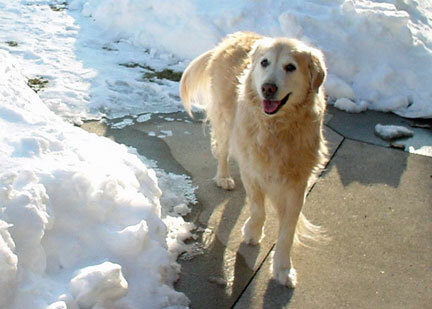 Paula and her husband Les have been professional pet sitters for years and since their three Golden Retrievers have now gone, they board one or two dogs in their home for fun and company (oh…and for business too.) They are first aid certified and trained in canine self-defence to help keep their furry friends safe from not so friendly loose dogs. Pet sitting for both Paula and Les has been one of the best career moves they’ve made and even on the most tiring, wintery, or stormy days – they’ve enjoyed every moment of the dogs and cats they look after. Writing the *Well-Heeled Pet Sitter* is their way of helping others decide if pet sitting is the job for them, and how to build a successful and fun business.